Many full-time residents work on the island or commute to Wilmington or Jacksonville. 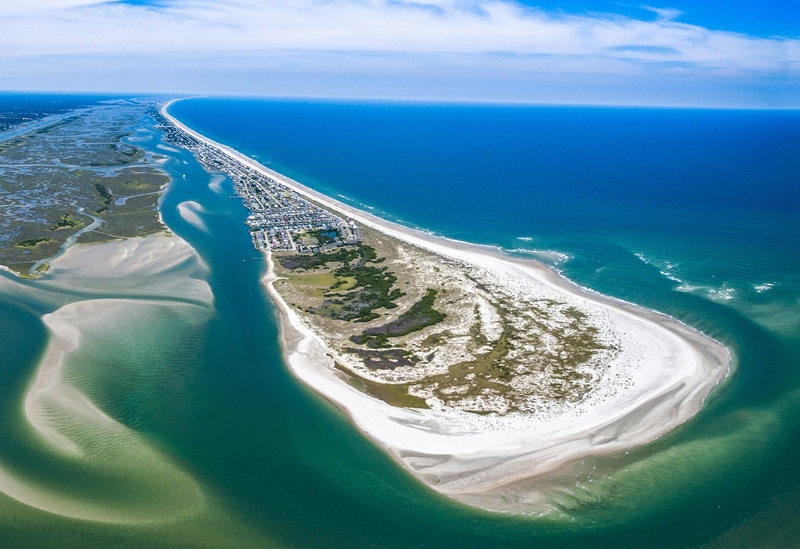 Topsail Beach is just far enough to get away and enjoy the pristine beaches of Topsail Island but close enough to cities like Wilmington and Jacksonville to have everything you need from jobs and industry to entertainment, top-notch medial facilities, history and retail. This area is growing and the time to buy is now.